Creepiness. Creepy scene. 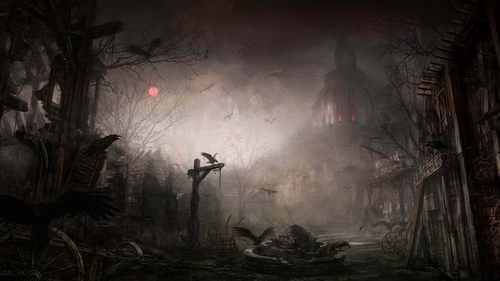 HD Wallpaper and background images in the हैलोवीन club tagged: creepy scene. This हैलोवीन wallpaper might contain आग, नरक, चिमनी, चूल्हा, चिमनी खोलें, फायरप्लेस, खुले फायरप्लेस, and खुली चिमनी.